It was a pleasant start to our meal with the Goulasch Suppe. 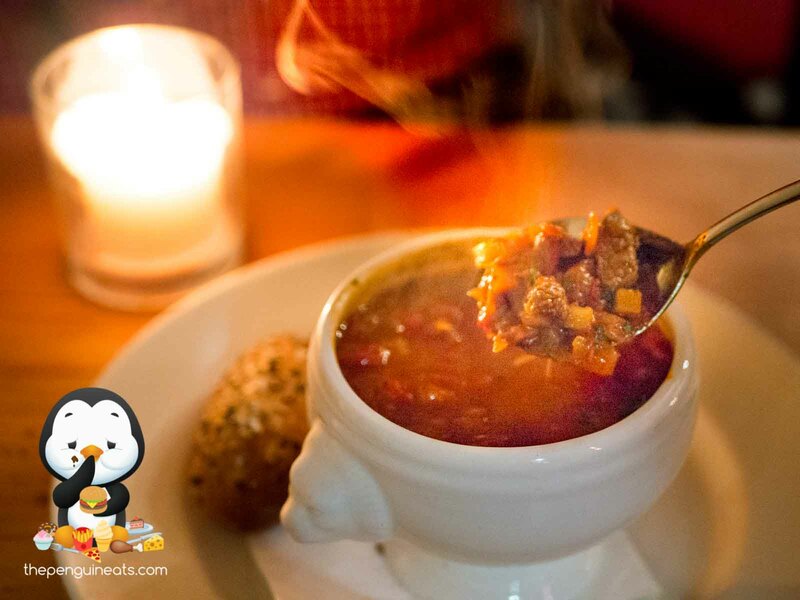 This traditional beef stew was served piping hot, warm and very hearty. The chunks of beef within were tender and soft, well accompanied by an aromatic beef flavour and plenty of soft, diced veggies. 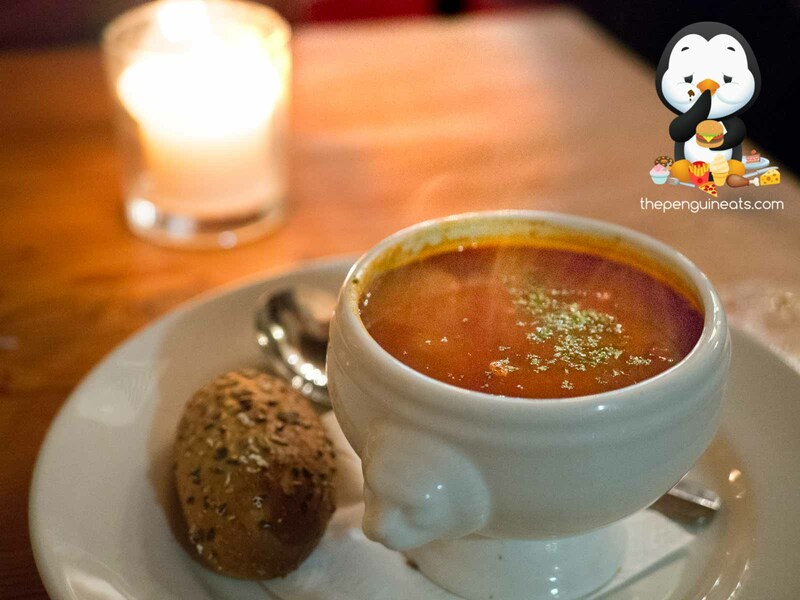 The freshly baked German bread roll was perhaps just the perfect companion to soak up the soup itself! 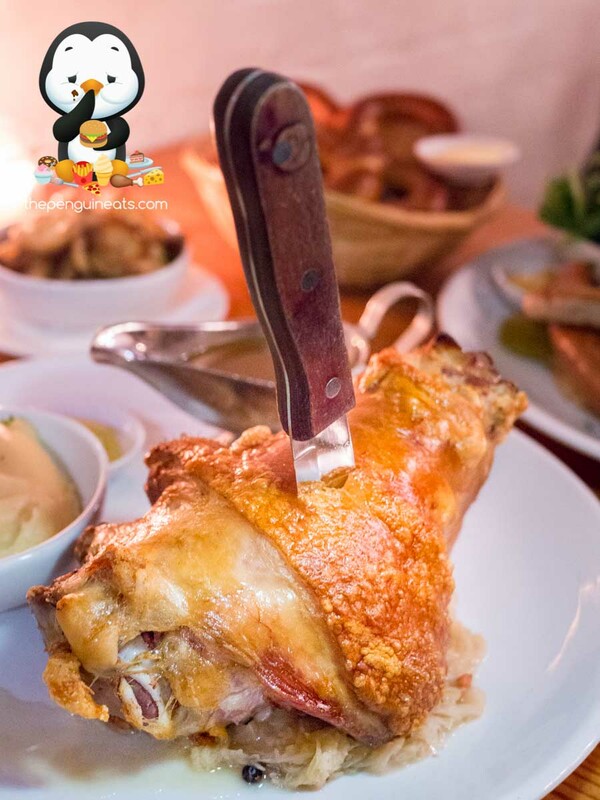 The Schweinshax’n, or more simply known as the Pork Knuckle was nothing short of phenomenal. The gigantic knuckle was served with a steak knife stabbed through. 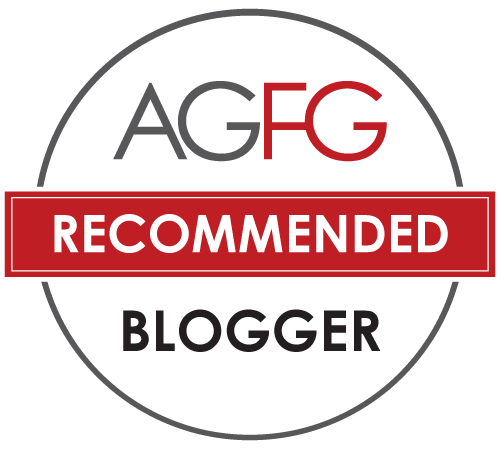 Cutting open the crispy, outer skin that’s roasted to a perfect golden brown reveals a piping hot and perfectly cooked inner. The protein was tender and succulent, full of juices and plenty of delicious pork flavour. Served alongside was a generous helping of saurkraut, its tangy flavours cutting right through the fattier bits of the pork. 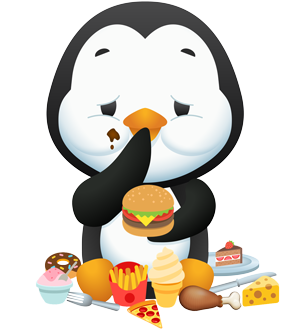 The Mashed Potatoes deserve a special mention. Such a decadent side that was exceptionally smooth and buttery, its richness is evident in every mouthful. Our humongous Sausage Platter certainly did not disappoint either. 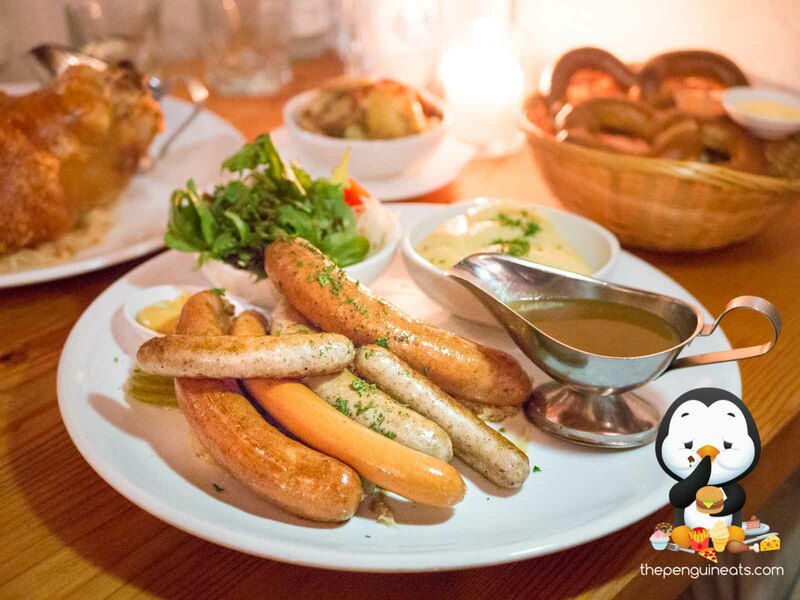 Loaded with a generous helping of traditional sausages including the Bratwurst, Wiener Sausage, Käsekrainer, and of course our favourite, the Chilli Cheese Kransky. 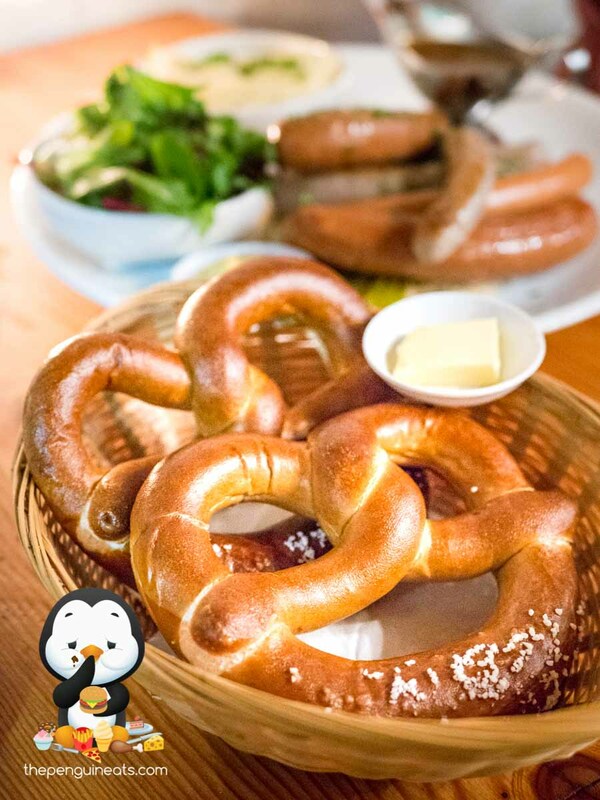 The protein’s quality was evident in every bite, and we found the sausages overall very well seasoned and full of flavour. The Chilli Cheese Kransky was simply bursting with juicy goodness, and the melted cheese within just added a perfect rich, creaminess to it. Coupled with a drizzle of pork jus and a tangy Bavarian Mustard, this impressive platter was definitely no ordinary bangers and mash. 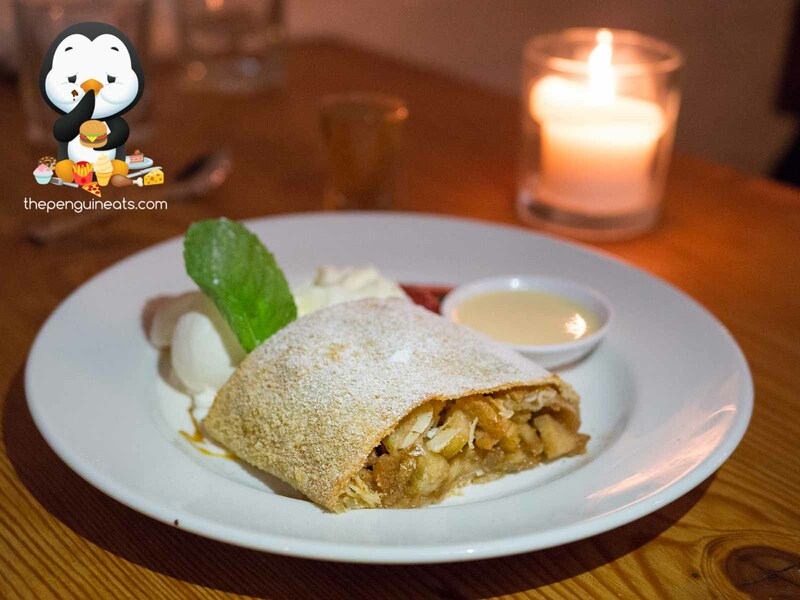 We rounded off the evening on a sweet note with the Apfelstrudel, though this didn’t quite tickle our fancy. The pastry itself felt dry and limp, while the inner stuffing could’ve also benefited from more sauce and moisture. However, a shot of delectable Apfelstrudel Schnapps definitely made up for it! While it’s not our first visit here, Hofbrauhaus never fails to impress each and every time. 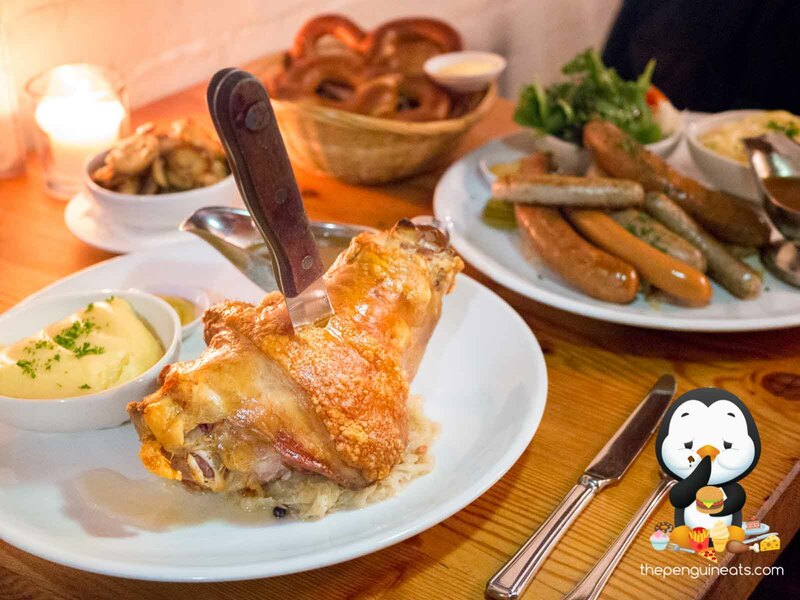 Their giant Schweinshax’n Pork Knuckle and huge platters of sausages are certainly the highlights and must-haves for every patron. 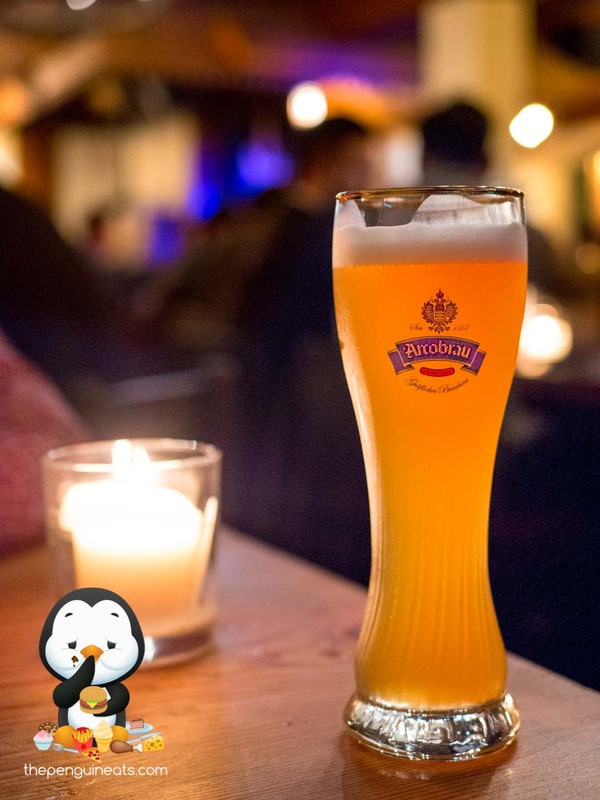 When coupled with a pint of light, refreshing German beer and live music on a Friday or Saturday evening, the buzzing atmosphere coupled with the amazing food makes for an incredibly fun and memorable night out!